Christmas is a magical time and the ideal and the perfect chance to get in some much needed family time. Whilst many of us choose to spend it at home with a Turkey dinner in front of James Bond, some opt for a family break. Sometimes simply organising flights, holiday insurance and accommodation can seem much easier than the logistics of a Christmas at home with all the family. If that sounds like your idea of the ideal festive treat, take a look at our guide to the perfect family destinations for a Christmas break. Christmas down-under in Australia is always a favourite, but many Brits are now opting for the Aussie’s close neighbour. 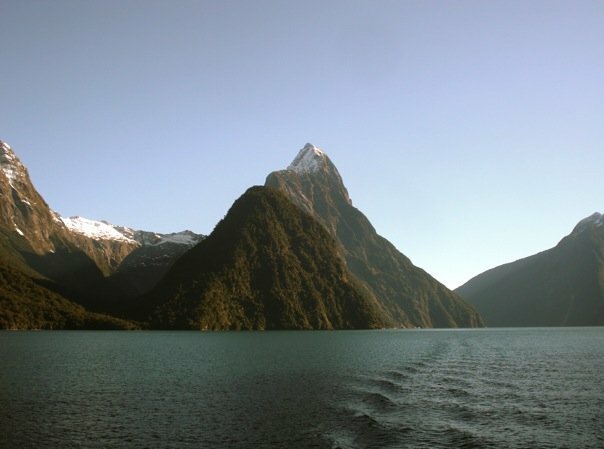 Enjoying the festive season in summer is a strange experience, but when heading to hotspots such as the North Island’s Bay of Islands, or the Abel Tasman National Park in the South Island you’ll quickly see why it’s a popular choice. Christmas Day on the beach or surrounded by the stunning natural beauty of one of the world’s top national parks is an unforgettable experience. There’s nothing quite as Christmassy as visiting Lapland. After all, it’s the home of Santa isn’t it? You can enjoy a snowmobile ride across the vast wilderness, stroll through the snowy woods in snowshoes and meet the indigenous Sami people and their reindeers. It’s truly a winter wonderland. Staying in a log cabin out in the wilderness could just be the icing on the cake. Travel insurance is a must when on holiday with the family, especially if you’re travelling on snowmobiles and such like. Whilst you may opt for single trip, if the Christmas treat is the first of many holidays during the coming 12 months, why not look into Virgin Money multi trip travel insurance for families for example. You’ll be covered for all your trips, and you’ll save money. Sometimes some sun, sea and sand is all the Christmas spirit we need. The kids might think a white Christmas at home is their idea of heaven, but in reality when they see the stunning beaches and wondrous coral reefs of Egypt’s Red Sea, home will be a distant memory. Resorts like Sharm-el-Sheik are ideal for families as there is a number of activities for the kids including diving, snorkelling and boat trips. You’ll also be able to book all inclusive, which is a great way to save some money. 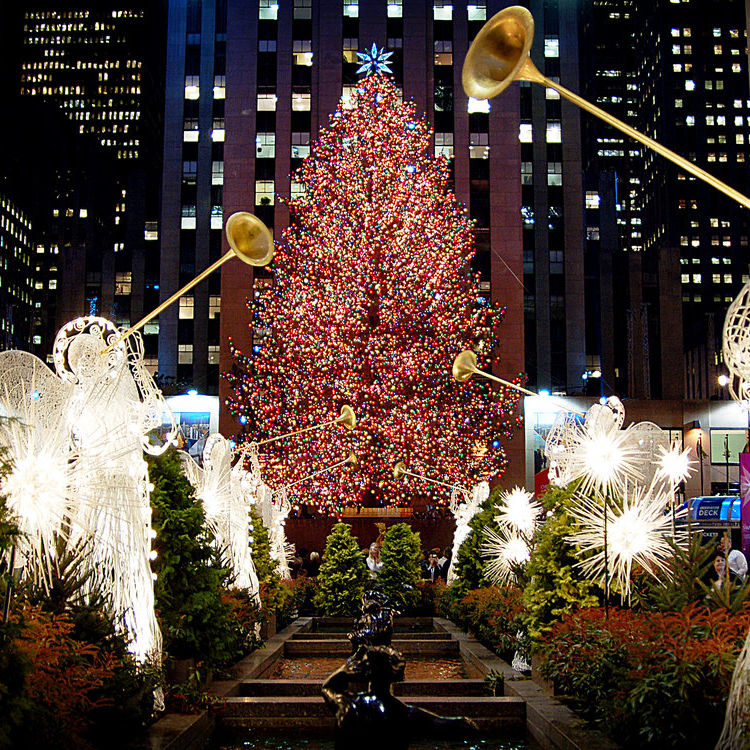 A city break over or before Christmas may not seem like the safest option, but New York at Christmas has loads to offer the kids. You can enjoy family walks in a crisp Central Park, a trip to the top of the Empire State building and a visit to the Rockefeller Center for outdoor ice skating below the iconic Christmas tree. The shopping for presents won’t be bad either. ← Carnival Atmosphere in Brazil!